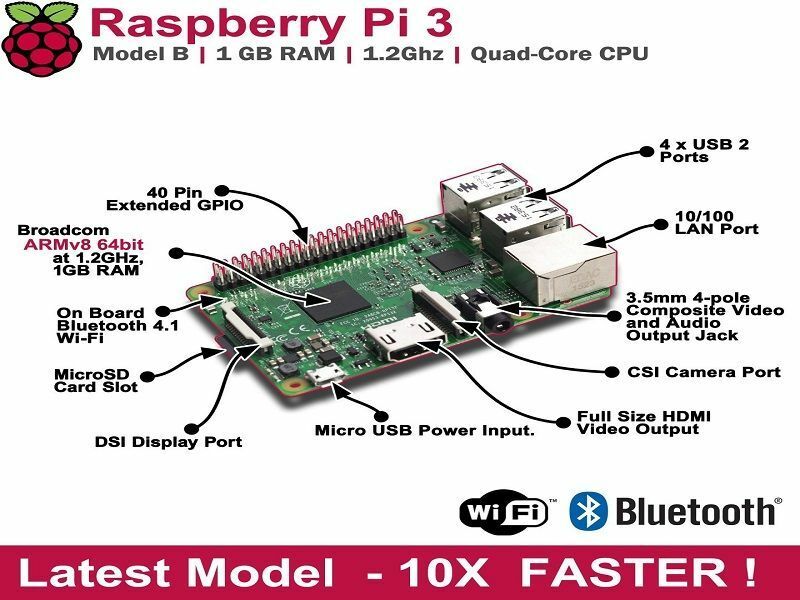 The Raspberry Pi3 is a third-generation 1.2Ghz, with 1GB of RAM Raspberry Pi. Kali Linux fits on an external micro SD card. Get a nice fast 8 GB micro SD card or eMMC. Download the Kali Raspberry Pi image from our downloads area. Use the dd utility to image this file to your microSD card. In our example, we use a microSD which is located at /dev/sdb. Change this as needed. Once the dd operation is complete, boot up the Raspberry Pi with the microSD plugged in. Log in to Kali (root / toor), that’s it, you’re done!